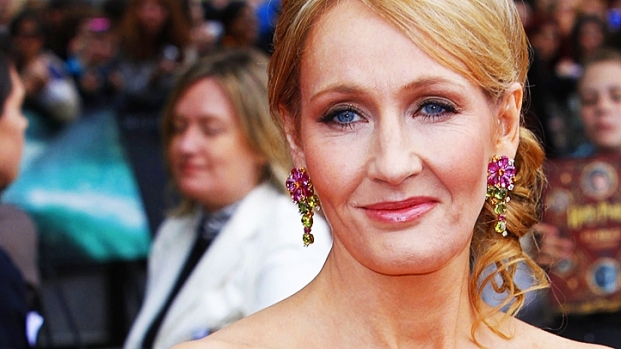 The "Harry Potter" star admits he's far from a Lothario. 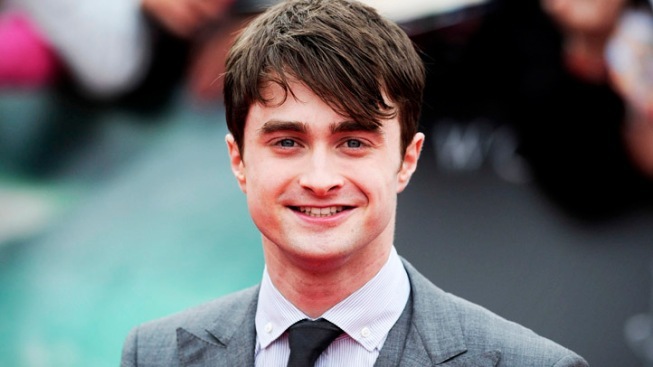 Former "Harry Potter" star Daniel Radcliffe opens up about his awkward dating history. When it comes to his love life, Daniel Radcliffe is far from a wizard. The former "Harry Potter" star reveals to Parade magazine that battling evil on the big screen or performing a live song and dance number on a Broadway stage (as he did in "How to Succeed in Business Without Really Trying") is a cake walk compared to going on a date. Before he met current squeeze Rosie Coker (a former production assistant on the last "Harry Potter" film), the 22-year-old actor admits he was a mess. "I hated dating, because I'm crap at it! 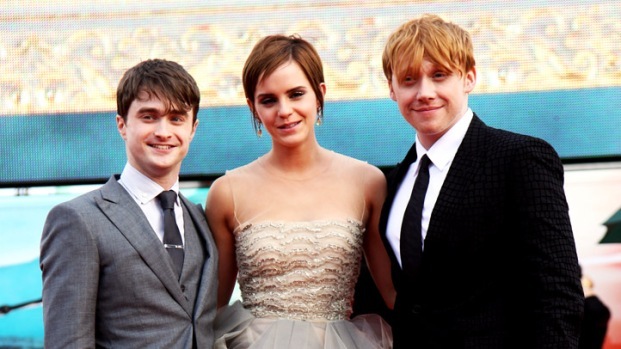 With Rosie, I didn't know what was appropriate, like on which date you're supposed to try and kiss her," Radcliffe says. "I went to kiss Rosie and at the last minute lost my nerve and ended up kissing her neck, which is a very intimate place to kiss somebody on the second date. Fortunately, she just found it really funny." Radcliffe, who takes on his first big post-Potter movie role in the upcoming horror thriller "The Woman in Black," then ticks off all the qualities that make him a less-than-ideal boyfriend. "I mean, I'm a mess around the house. I talk nonstop. I become obsessed with things. And she listens to it, and she loves me for my oddness, my awkwardness – all of those things that I hate about myself." "There are lots of times when I'm a very good boyfriend, but there are times when I'm useless."